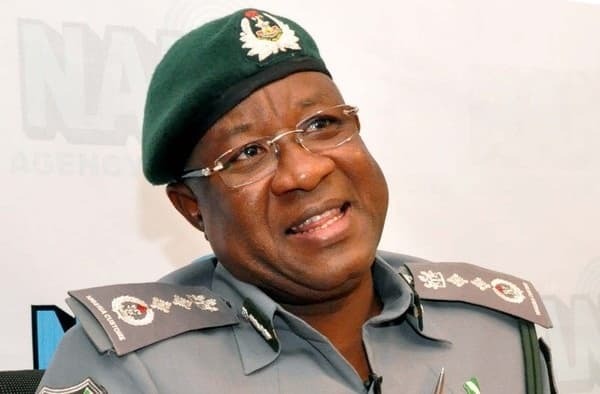 Former controller general, Nigerian Customs Service, Abdullahi Inde, is to appear before a Federal High Court, Abuja, on Thursday, February 14, over alleged N1.1 billion fraud and money laundering. The News Agency of Nigeria (NAN) reports that Inde and two other are being charged to court by the Independent Corrupt Practices and other Related Offenses Commission (ICPC). Inde, along with one Garba Bala Makarfi, second defendant, and Umar Husseini, 3rd defendant, are facing a 10-count charge bordering on money laundering and fraud among others. Counsel to the commission Ephriam Otti, in a sworn Affidavit to the Court, stated that investigation into matter had been concluded. Four lawyers, Henry O.Emore, Mr Adenekan Shegunle, Mr Ephriam Otti and Ms Zainab S. Nass are expected to prosecute the case on behalf of the Attorney General of the Federation. Meanwhile, Legit.ng previously reported that the EFCC had claimed that the N1.5 billion imprest account of the external affairs ministry with the Central Bank of Nigeria (CBN) was actually used to fund the political campaign of Goodluck Jonathan in 2015. This allegation was made on Monday, February 4, by an investigator with the EFCC, Shuaibu Shehu, who spoke at a Federal High Court sitting in Lagos. According to Shehu, two former ministers and some other people transferred the amount to the former president.